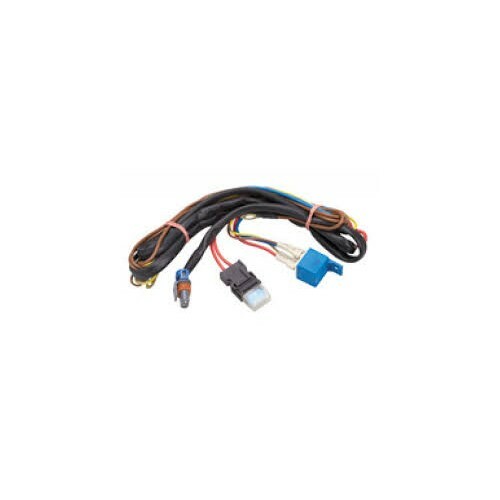 Hella Predator Series 12 Volt Driving Light is a super high performance XGD driving Light. Using Xenon Gas Discharge provides high power 35 Watt XGD light that gives you that extreme performance you need. 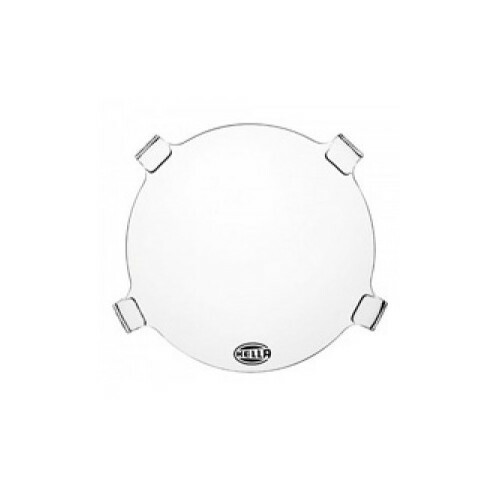 This model uses the focal technology to give you a Pencil Beam, in a 222mm diameter casing. 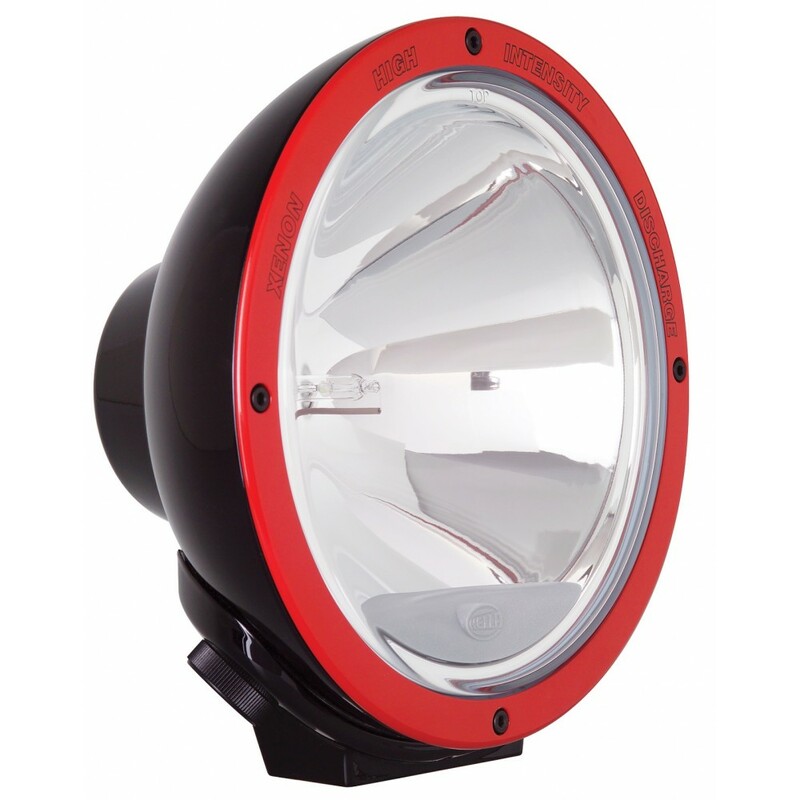 With a new innovative design, modern clear-glass lens, high-boost free-form (FF) reflector and in-built electronic ballast for fast and easy installation. Weatherproof die-cast zinc housing and bracket. The High performance Xenon Gas Discharge combined with the clear glass lens gives you the outstanding performance that you need in extreme conditions. This light is one of the few in a rear bread classified as extreme performance which can clearly identified by the Red Ring. Maximum Light Beam Distance 980 Metres – 1 Lux will be seen at this range. 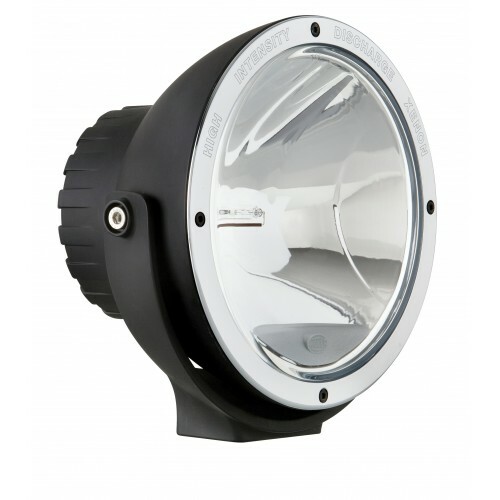 When it comes to Xenon lamps these are classed as a special type of HID due to a few factors. The primary difference is most HID Lamps actually do not reach their maximum or full brightness until they are hot enough, where as Xenon do not need to warm up, Xenon lamps instantly provide bright light. Another important factor about Xenon lamps is that they are able to simulate daylight better, and the light that Xenon bulbs provide is more natural compared to other HID lamps. So be educated in knowing that HID is not just HID. The bulb makes a huge difference in performance and we always recommend the Xenon Gas Discharge (XGD) versions as they will give you the level of performance above and beyond your ordinary HID output.